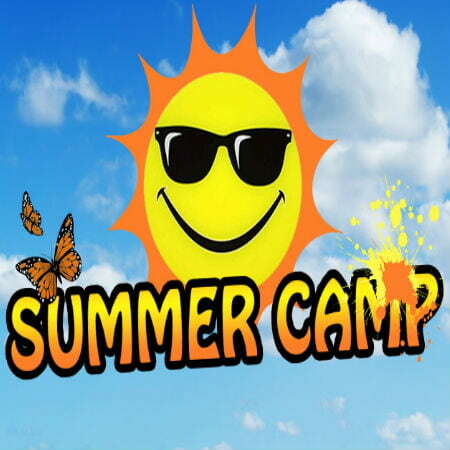 It’s officially summer, and soon, you will be sending your kids to summer camp to give them a chance to explore life without you hovering around. 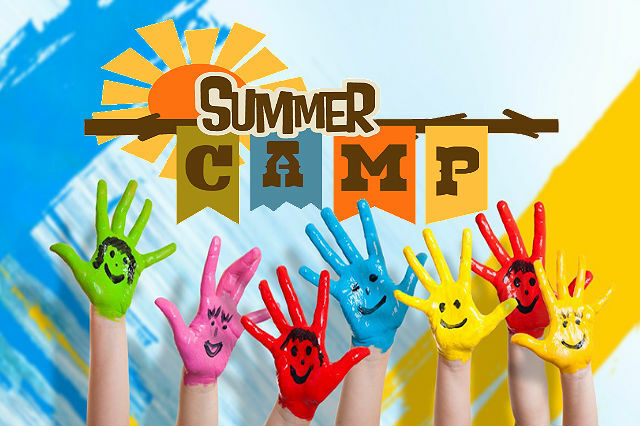 The least you can do is to help your child have a memorable summer camp experience by packing all the things they might need while in the camp. Start packing as early as possible; if you do a last-minute packing, you’ll just end up forgetting essential items. Here are nine tips for summer camp packing to make the task even easier than it is. To avoid mixing of belongings in the camp, label your child’s clothing and other gears with Sharpie marking pen so that when they return from the camp, they still have their stuff complete. One of the most useful tips for summer camp packing is to organize your child’s clothes by putting each set (shirt, pants, undies, and socks) in a zip-lock bag. If your child is the kind who often needs help to mix and match outfits, this will be helpful. This will also avoid your child from strewing the entire content of their luggage on the floor. Create a packing list to make sure that you won’t forget anything. Give it to your child so they can check it from time to time and make sure they return with everything back in their trunk. Laminate it so the list won’t be crumpled. You can use washi tape on things that can still be used after they get home from the camp. Tie it like extension cords, books, etc. This is so your kids can identify the things they need to bring back home from the things they can throw away. Using a waterproof label for your kid’s camp gear is also a good idea. DYMO label writer would be a good choice. Most camps don’t allow children to use electronic devices. If parents want to talk to their kids, they have to do it the old-fashioned way: visit them at the camp or send them e-mail because, well, camps have e-mail services, although the service is not for free. If you don’t want to spend extra money on such, you have many options. You may write a letter in advance along with a few family pictures and insert it in the trunk so your child will have something to comfort them if they miss you. Visiting is probably not a good idea if you want your child to be independent. You should let your child enjoy their time with their friends. But you can let them carry or put on a wearable GPS child locator such as Trackimo. The device will enable you to monitor your child from afar. You will receive a notification if your child wanders away from the camp, and in case of emergency, your child can contact you by pressing the SOS button in the GPS tracker. Don’t be too excited and immediately buy the things needed by your child in the camp. Check first if there’s a huge sale coming or just borrow from a friend the stuff they will need for those special event nights at the camp. For the toiletries, consider using empty little travel bottles you previously bought and fill them up with soaps and shampoos from home. Summer camp fee isn’t cheap, and as parents, we have other important things to spend on than summer camp gear. Also don’t be tempted to let your child bring some good stuff from home, it won’t come back the same. Consider using durable plastic foot locker instead of travel luggage or backpack. This is much easier to wash and clean. After the kids get back home, after washing and sanitizing everything, put back in the trunk all the things your child may possibly use again next summer camp, such as pillow, towels, sheets, etc. This is one of the most important tips for summer camp packing that all parents should keep in mind as it will save you much time and effort.